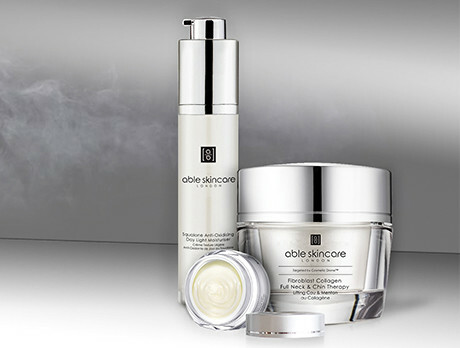 After 10 years dedicated to research, Able Skincare revealed their winning formulas. Reducing their focus down to a cellular level, this pioneering brand have been able to create patented X50 capsules that target specific locations on a microscopic level – with remarkable results. So, whether you’re combatting dryness or tell-tale wrinkles, look to the science-driven label.